The entire hotel team looks forward to welcoming you and will ensure that you enjoy an excellent stay! See you soon. 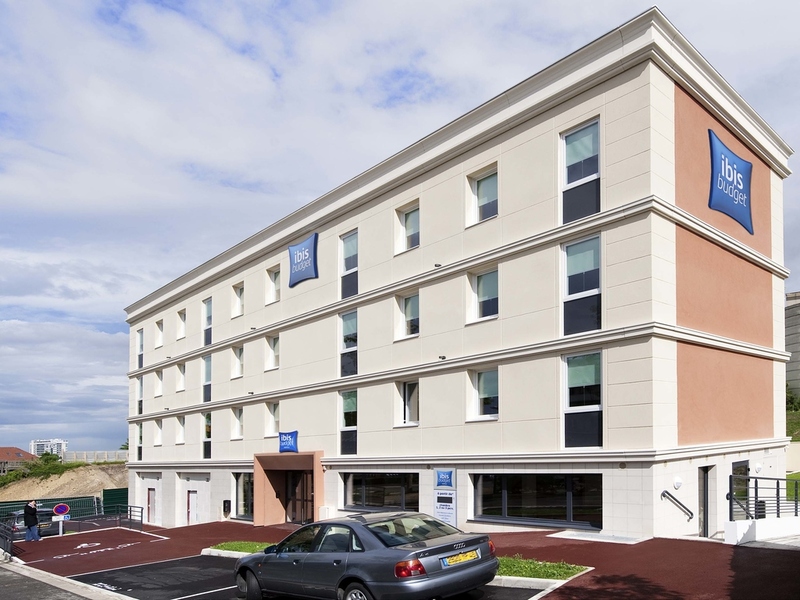 The ibis budget Châtillon Paris Ouest hotel (ex Etap Hotel) enjoys a peaceful, town-center location. It offers renovated rooms, free WIFI access, Web Corner and paying underground car park (subject to availability), with dining options close to the hotel. Ideal for your stays with family, the hotel has 3 connecting rooms. The T6 tram line is outside the hotel and provides direct access to metro line 13 for Paris (2.5 mi/4 km). Near tram line 6, station 55 yards (50 m) away, 30 min from the Champs Elysées.